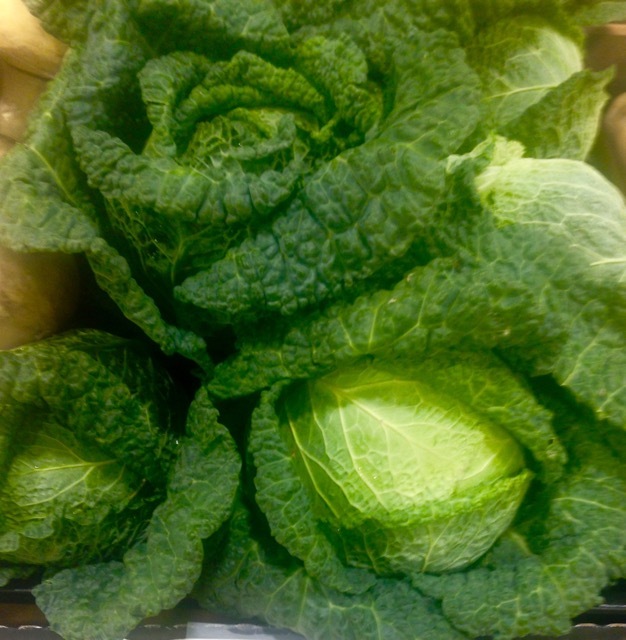 In general, cabbage keeps well, and retains vitamin C if kept cold. Cabbage heads can be stored for 7-10 days at 20°C (68°F) in a well aerated dark space. 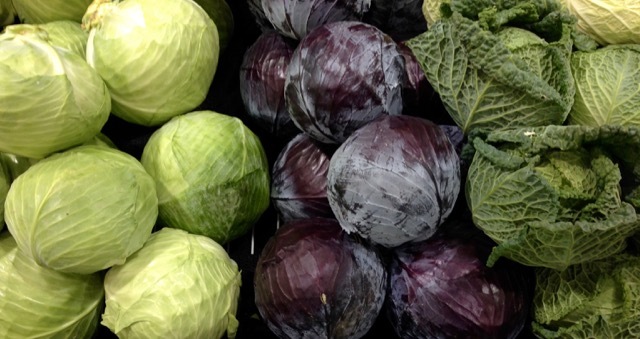 Cabbage heads can also be stored in perforated plastic bags in the fridge crisper for approximately 2 weeks. Savoy cabbage will keep for about 1 week. At -1-2°C (30-36°F) and relative humidity 90-100% cabbage can last up to 6 months. Once the cabbage head is cut, the cut surface should be wrapped tight with plastic wrap and used within 2-3 days.